Is there anything that Ping can do better? Find out in this hilarious story of friendship. 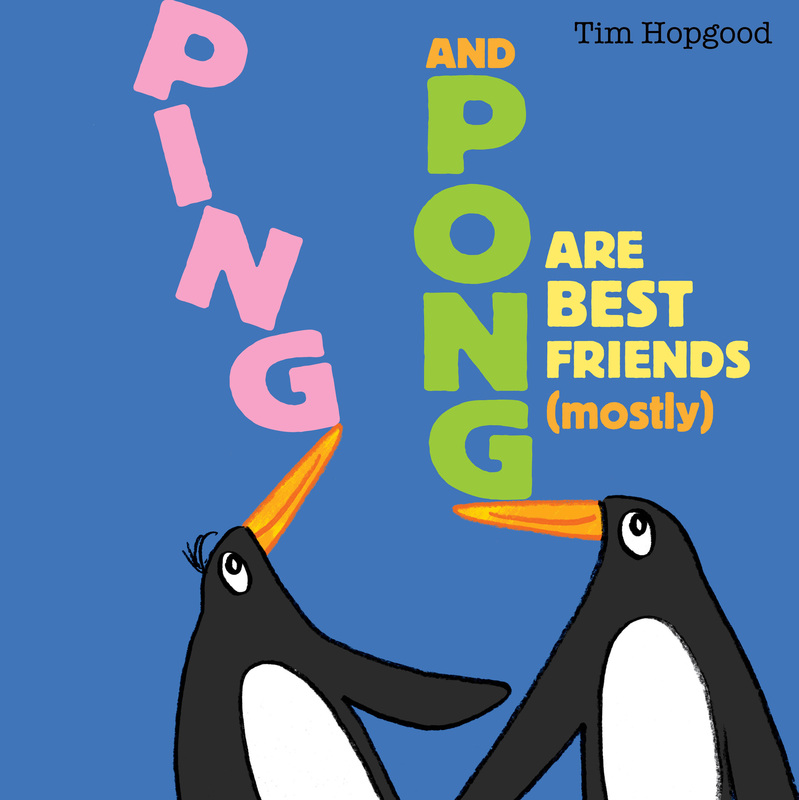 Tim Hopgood worked as a graphic designer and freelance illustrator for twenty years before turning his hand to children’s books. He has been shortlisted for both the Red House Book Award and the British Book Design Awards, and in 2008 he won Best Emerging Illustrator as the Booktrust Early Years Awards. He is married with two teenage children and lives in the centre of York.